Celestar recognizes that our team members are our most important asset. We want to help you succeed at home and in life, and our benefits program reflects our long term commitment to all of our team members. Our extensive benefits plan is available to all of its employees and covers traditional areas and beyond. The Celestar leadership believes in empowering their people and ensuring that they have the tools and benefits to excel. 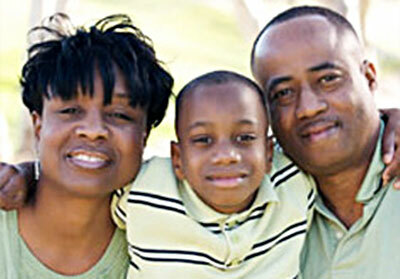 100% coverage for all of your family members on the Dental Insurance Plans.